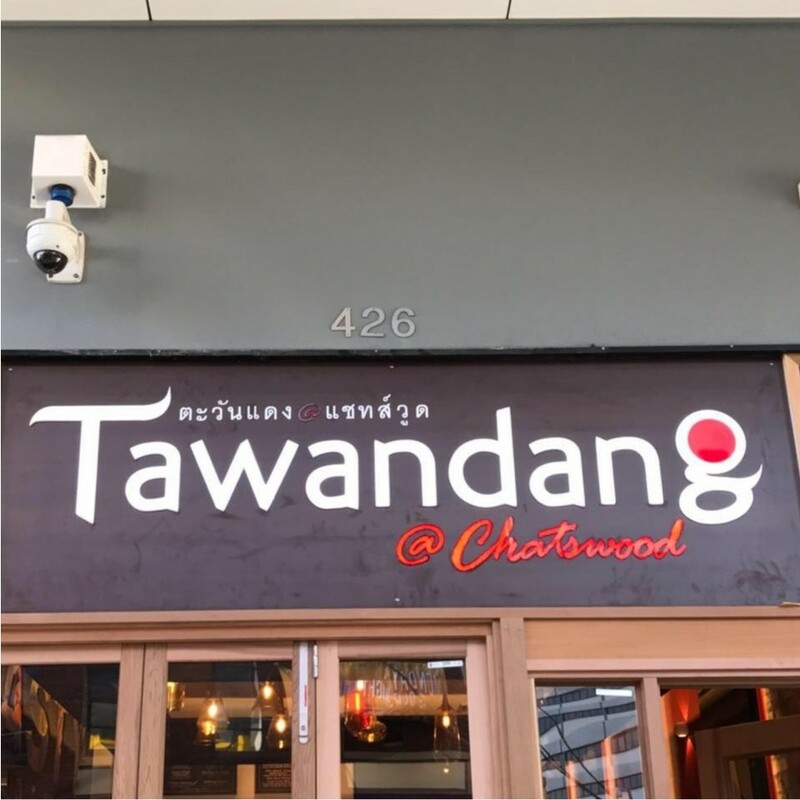 Tawandang @ Chatswood joined our Mission to help provide access to “Clean Water for All by 2030”. This Mission was initiated by the United Nations. A big thank you to Tawandang @ Chatswood’s team and customers for joining this extremely important mission on 06 April 2018. We materialized from an initiative to create the first Thai - German micro-brewery serving original German beer in Thailand. Tawandang German Brewery was launched on Rama 3 Road in Bangkok with exclusive food, beer, entertainment and service. Tawandang turned out to be immensely successful and set many new records within the restaurant business. a second branch was opened in Ram Indra with a capacity of more than 2000 seats. following the success of both our Bangkok branches, a third branch was opened in Singapore with a capacity of more than 500 seats. Tawandang @ George St was opened in Sydney, Australia.